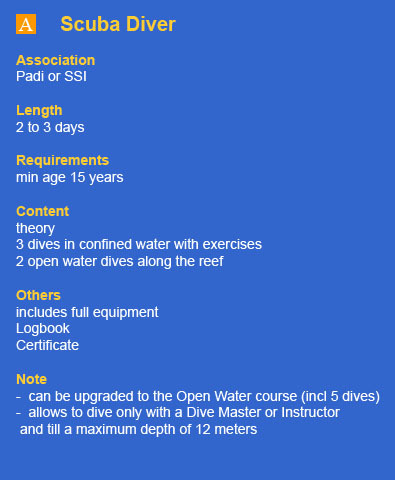 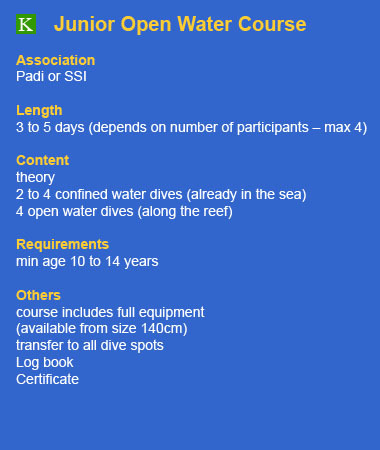 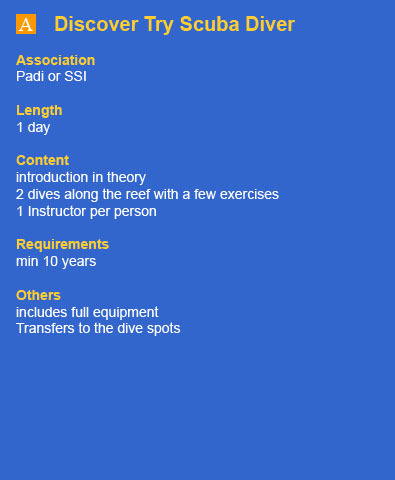 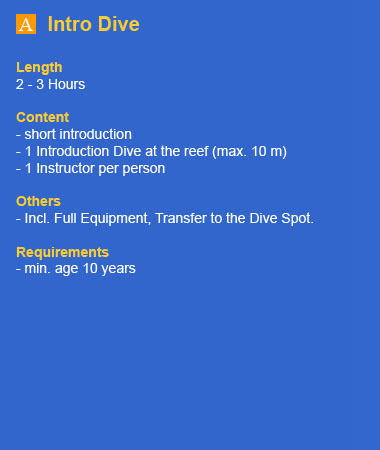 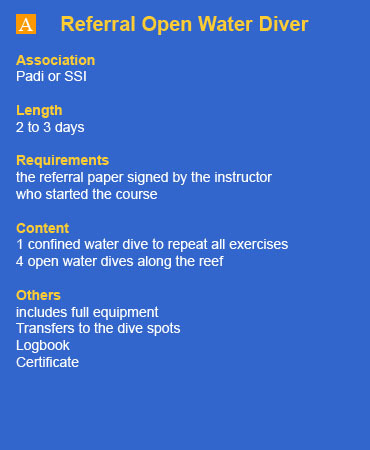 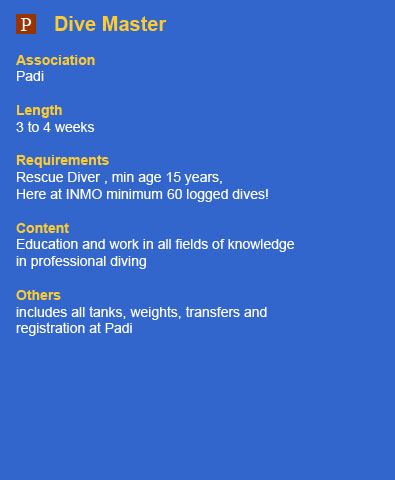 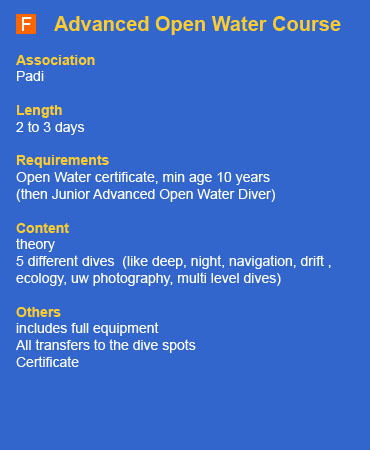 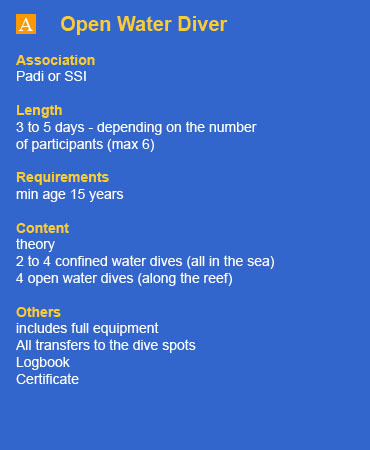 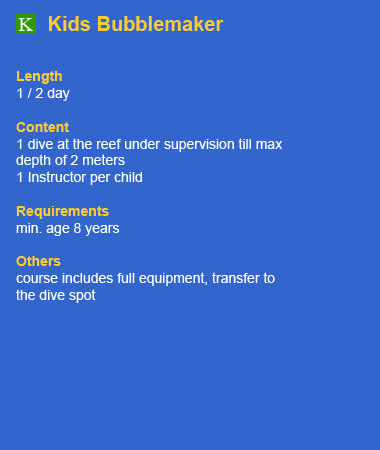 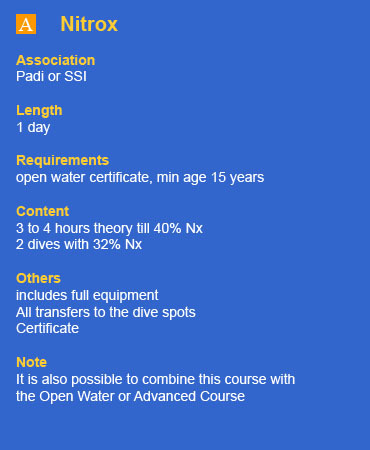 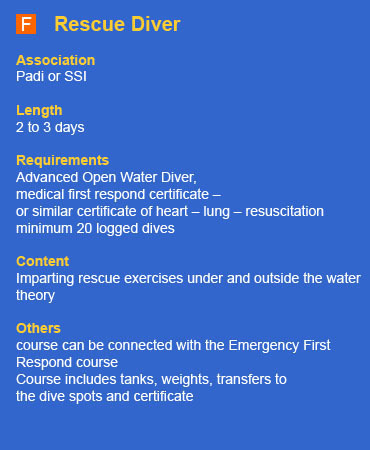 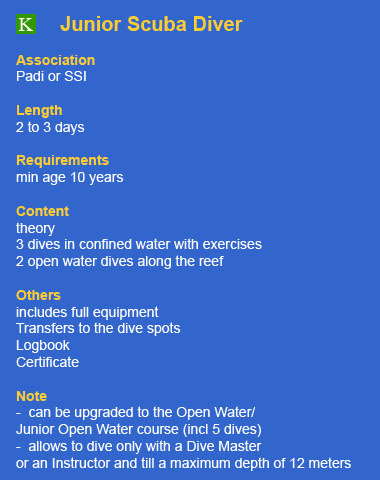 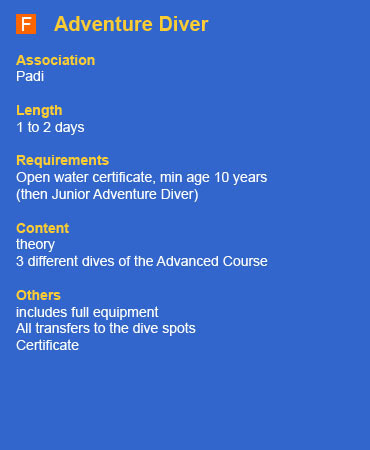 In our Padi & SSI Dive School we offer a range of courses from beginners right up to Divemaster. 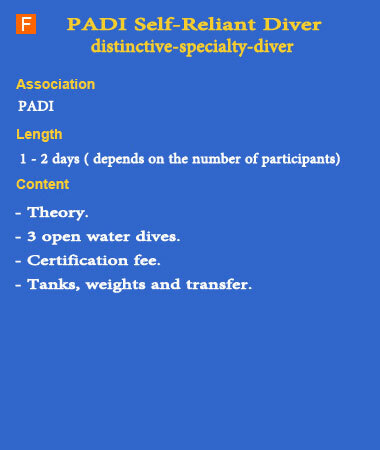 Our courses are held in English or German. 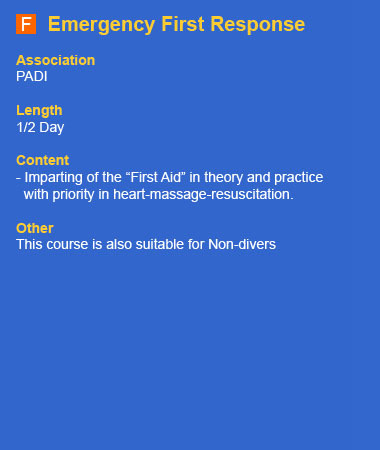 Modern teaching materials such as visual aids supports your training, in all languages. 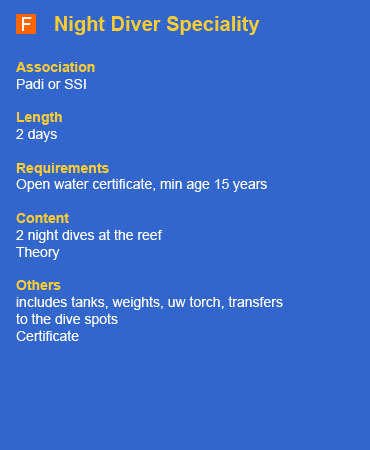 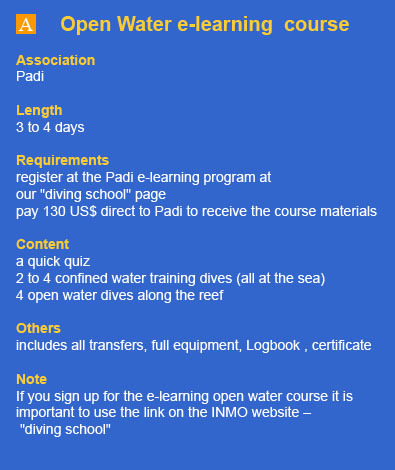 In the PADI eLearning program you have the opportunity to make the theory in advance online at home, and then have more time for diving. 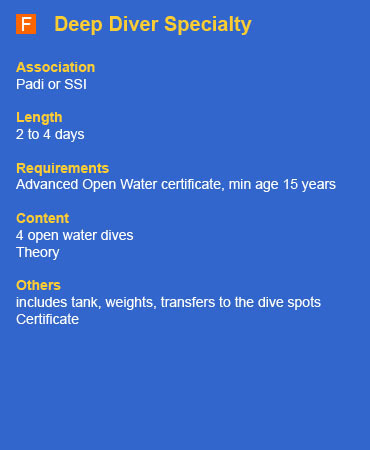 Just click the link to participate.